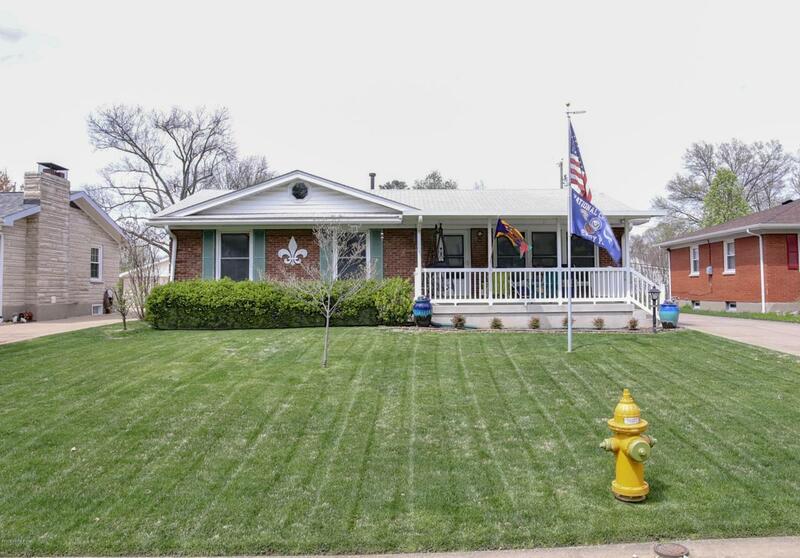 Beautiful 3BR/3BA ranch in great location on a quiet street, close to shopping and numerous restaurants. This home has it all. The home owner has put two wonderful additions on this home including a large heated/cooled Florida room and master bath, first floor laundry. They have also added a great covered front porch. 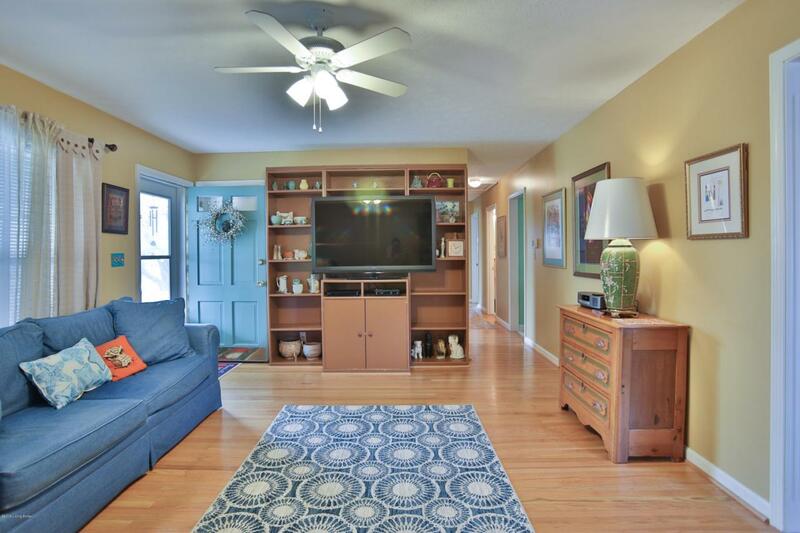 The spacious living room has beautifully refinished hardwood floors and a coat closet. 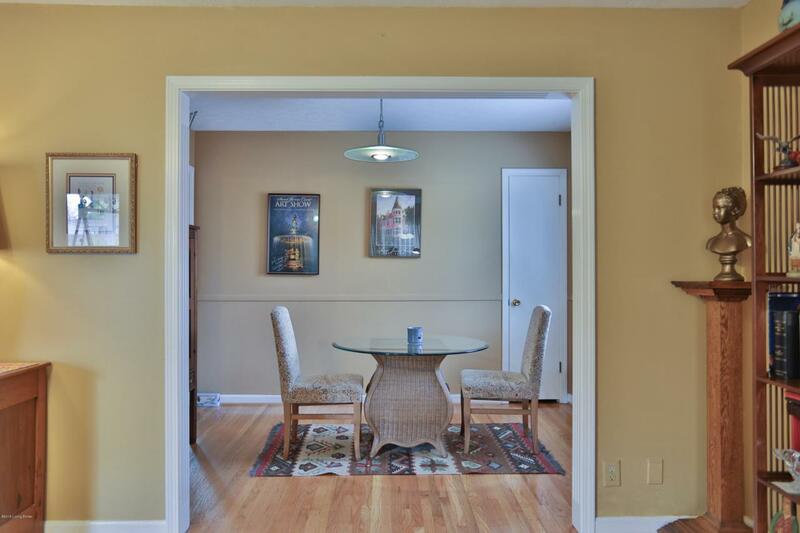 The living room opens up to the formal dining room with refinished hardwood floors, chair rail, and closet. The large eat-in kitchen includes lots of cabinet and counter space, built-in pantry and desk, large kitchen island, and refrigerator to remain. You will love the large heated/cooled Florida room off the kitchen that overlooks the private, fenced in back yard. The master bedroom hashas refinished hardwood floors, a large closet, and a nice walk-in closet. The large master bath includes tile flooring, large shower, vanity with double sinks and granite counter tops, and linen closet. You will love the large first floor laundry with tile flooring, laundry sink, washer/dryer remain, lots of shelving and cabinet space with granite counter top. two additional bedrooms with hardwood floors and full bath round out the first floor. 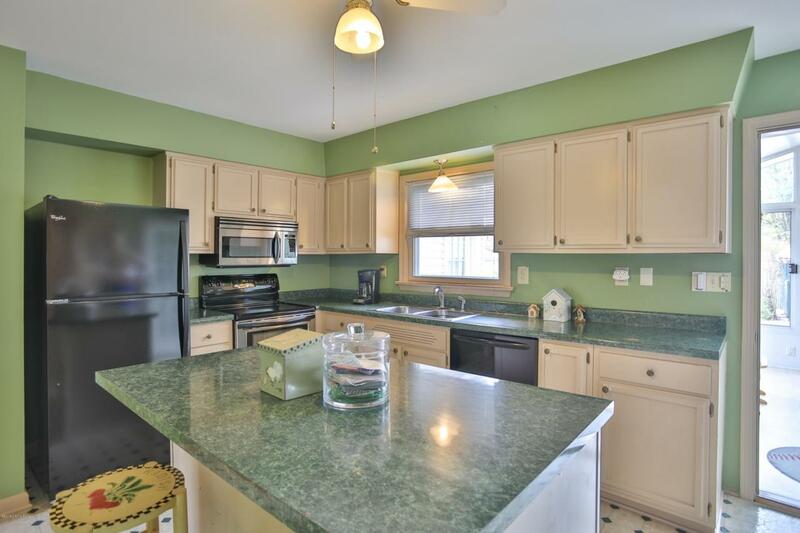 Enjoy the large finished basement with Pergo floors, huge family room, a great wet bar area, and full bath. There is also plenty of storage space, and washer/dryer hookup. There is a large detached 2 car garage. The HVAC is 2 years old and hot water heater is 4 years old. The homeowner is providing a 1 Year HSA Home Warranty. This home is a must see!